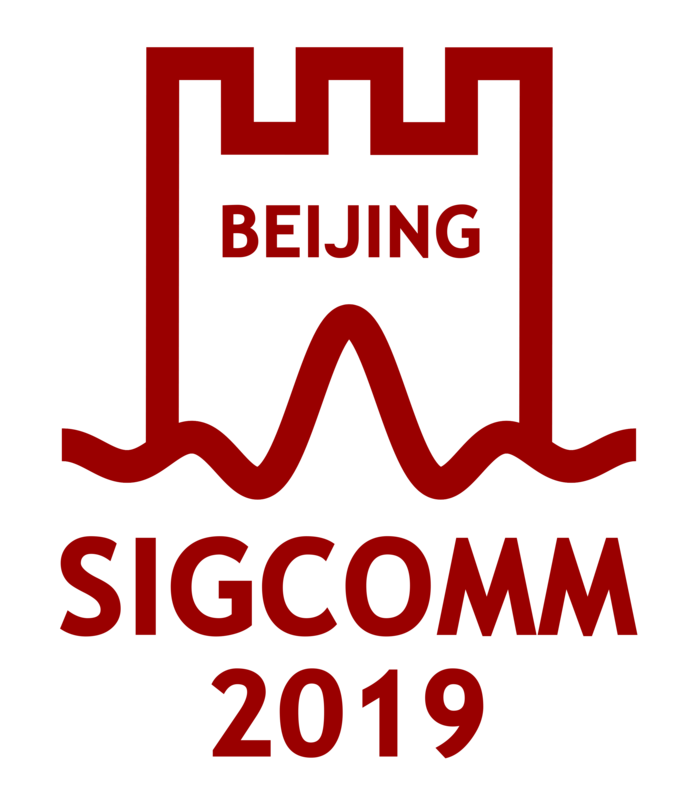 From time to time people ask what it is that the SIGCOMM Executive Committee actually does. Here is a quick summary of what the EC does. The EC responds to policy concerns as they arise, codifies best current practices, timelines, and tasks for organization of the conference. The EC sponsors publications: Computer Communication Review. The EC appoints the CCR Editor, and CCR is overseen generally by the EC.